On my way to Perth, to visit Fleur, whom I travelled with in Mexico and Guatemala for 2 weeks in October. Last stop before Sydney and Europe! 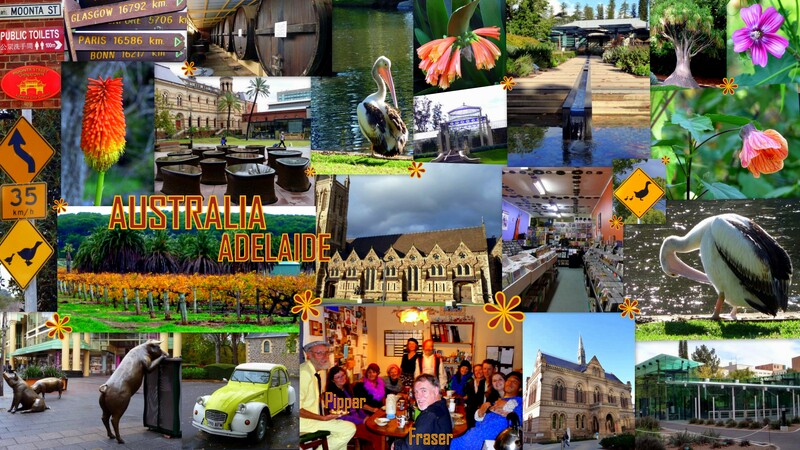 Anyway, I did a Barossa Valley wine tour – yes even if I don’t drink wine! 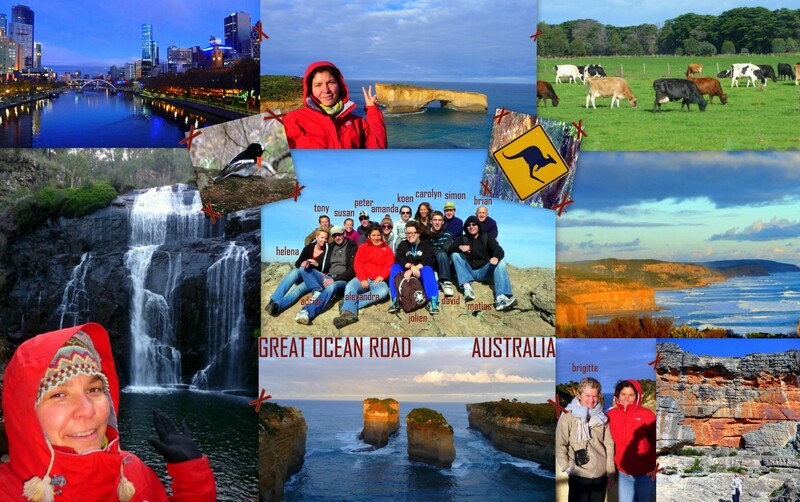 I tasted all of them – stopping at the World’s Largest Rocking Horse and the amazing Whispering Wall ; again with Groovy Grape agency ; which was pretty good! 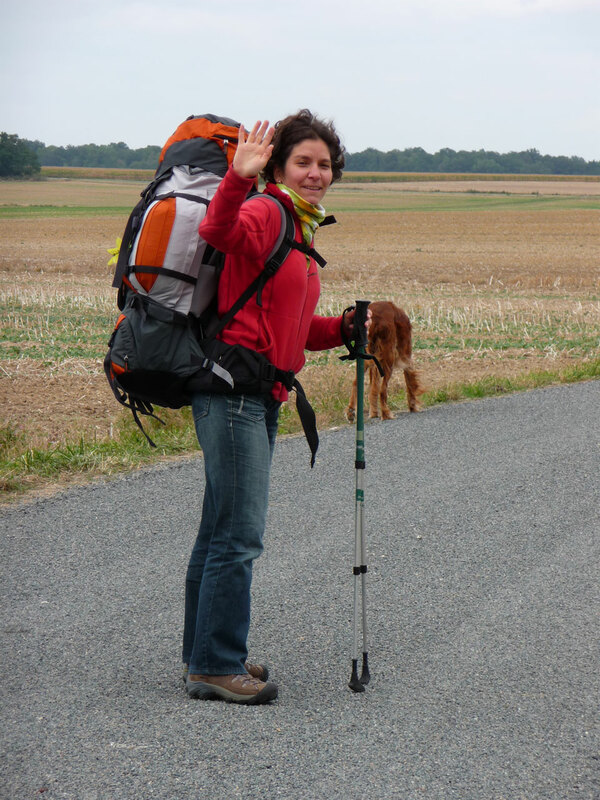 I learned more with our guide than going to the Tourist Office! I also really enjoyed staying at Fraser’s place – my couchsurfer host – and taking my time for a week, no rush, no stress in this quite city with beautiful Botanic Garden and Library with free internet access Fraser has a disc shop – www.rocktherapy.com.au - Olivier, you would love that, records everywhere in the house - He show me around, cooked for Pippar, one of his friend – with whom I spent a great afternoon around the oldest fresh produce market in the country - and me, brought me to his friend birthday where we had a hilarous evening, brought me to car boot sale - Mum & Claude you would have liked it! - drove me with his energetic Mum Lasca to Hahndorf Hill… I felt like home! I can’t wait for him to come to Europe to show him our countries and make him taste a proper mayonnaise!!! 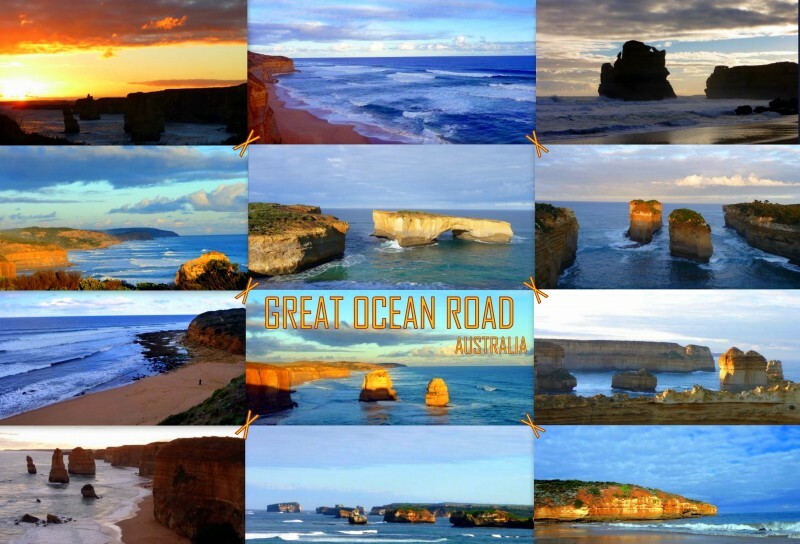 3 days roadtrip from Melbourne to Adelaide – which can also be done from Adelaide to Melbourne – with the tour operator Groovy Grape – www.groovygrape.com.au – all included: guided tour with short walks, national park entry fee, food, hostel… For once I wasn’t the holdest one - though on Kiana sailing trip, Gerhard was the oldest one – Brigitte was the one. 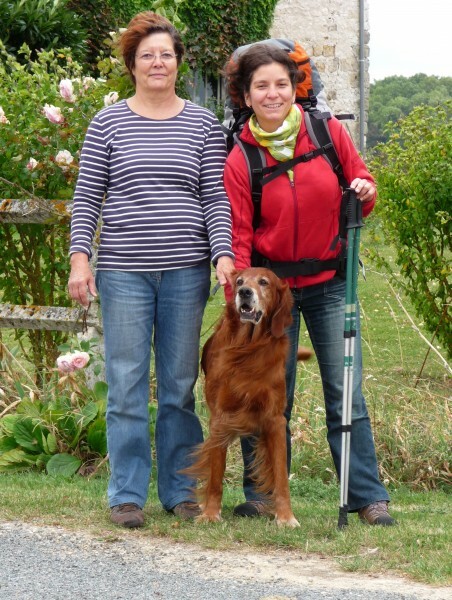 Another French, retired primary school teacher - you see people can travel at all ages! – 14 people including 2 French, 2 Americans, 2 Swedish, 2 Swiss, 1 English, 1 Finnish and 4 Dutch and our Australian guide-driver. We had really good time with picnic, bbp and amazing sceneries on the way! Of course it would have been nice to have your own car to stop whereever & whenever you want, however this was a good compromise. 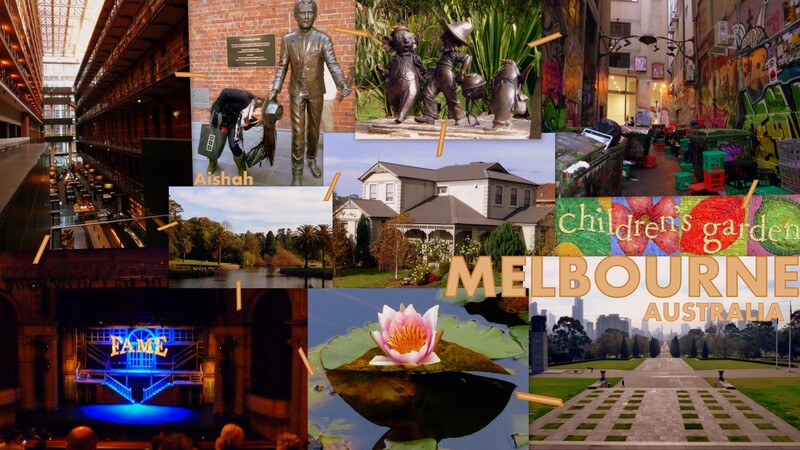 Melbourne… I never though I’ll enjoy a city so much! 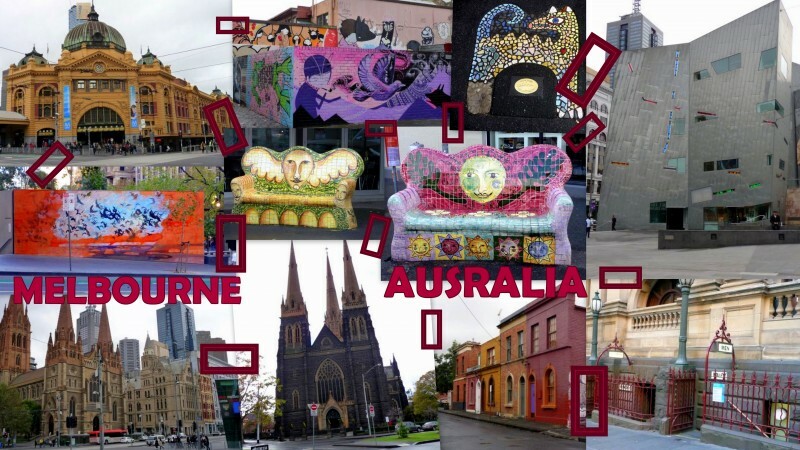 What to say… Melbourne is a multicultural, trendy city and - as everywhere else when you get the right information - you can make the most of it! Transport is really easy going, 1 ticket for everything, which make it really simple, with off pick fare – even cheaper if you take it at the counter after 9am and even free fair for early bird which I got when taking the train at 6am while going to my Great Ocean Road trip pick up point!!! – Frank will never believe that! – we’re far from Paris here! Information Centre can be really helpfull – again when you get the right person - that’s where we learn about Melbourne Greeter Service – http://www.thatsmelbourne.com.au – which is a free 2-4 hour orientation of the city for visitors and tourists or the half-price ticket – Half-Tix: http://www.halftixmelbourne.com/ – to go on certain show when pruchasing your site on the day. Aishah, Nick, Frank & I managed to see Fame which was great unless a bit rude sometimes as Nick pointed out. There are also many volunteers all around the city, ready to give you infos at any time. Free, free, free… Australia is pretty expensive, however, at least in Melbourne, you have a number of free acticities, especialy if you like art. 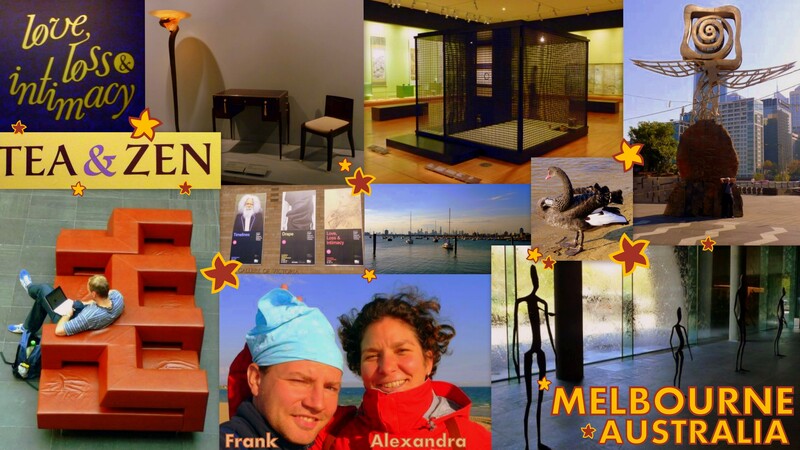 Here I get Laure – I met in Auckland – Art Gallery virus… I surprised myself enjoying going to museums! – Maybe also as it is free and you can go out more freely if you don’t like it… – First with Megan - a friend of a friend living in Melbourne who travelled a lot – to see Aboriginal Art at Ian Potter: NGV Australia: the National Gallery of Victoria http://www.ngv.vic.gov.au/ ; then on my own to ACMI: Australian Centre for the Moving Image http://www.acmi.net.au/- Mum you would have love it! – or with Aishah to the Koorie Heritage Trust: Aboriginal history – http://www.koorieheritagetrust.com/about_the_trust/welcome – or Frank to the NGV International and all the temporary exhibitions. On my last day, I met again Frank coming back from NZ, and we head toward St Kilda beach and Chapel Street. However my stay in Melbourne wouldn’t have been so wonderfull without Aishah & Nick – whom I met in Guatemala in October and whom hosted me in there house in Eltham during my Melbourne stay! THANK YOU SO MUCH!!! I spent the best time ever and I’m looking forward to seeing you in Germany by the end of the year! As said, my stay in Melbourne wouldn’t have been so nice without Aishah & Nick! 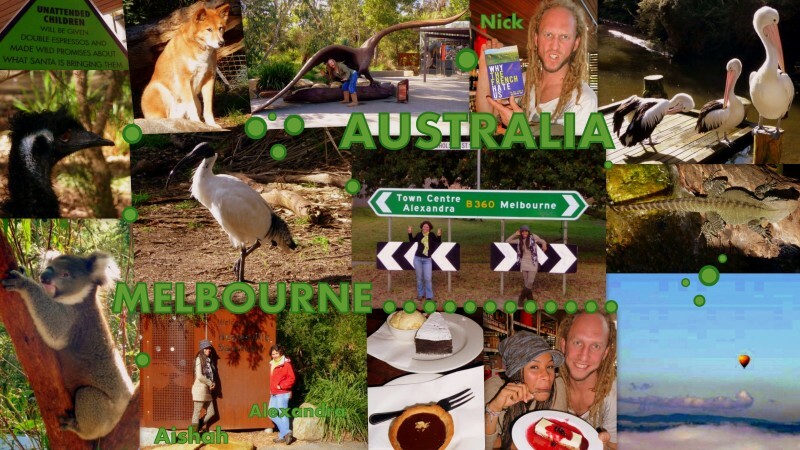 On his day off, following a good breakfast he cooked, Nick brought us to Healesville Sanctuary – www.zoo.org.au – to discover & better understand Australian environment such as bush wildlife, native flora or indigenous stories. You can even bring you own picnic and do a bbq inside the park, everything is planned! However, after coming accross emus, koalas, lizards, kangaroos, wallabies, tasmanian devils, bats, parrots ; learning about platypus and dingos ; meeting Kevin the undisciplined cockatoos, we ended up to a great eating place where everything from wine to cakes are homemade: Innocent Bystander - www.innocentbystander.com.au - Unattended children are even welcomed! We had a great lunch trying most of the desserts where I found one of the best chocolate cake I ever hate!!! We also discovered a book about why French hate Australian… Wine you said?! 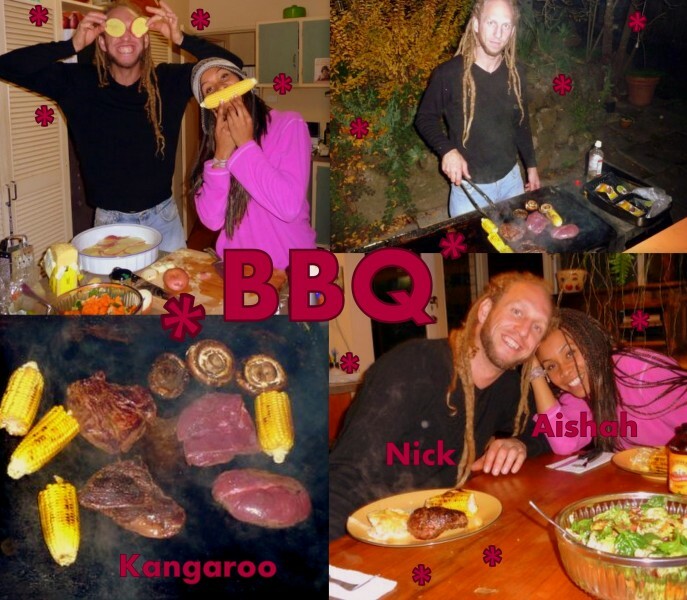 As Aishah said, I couldn’t leave Australia without having a traditional bbq, so before I left, Nick cooked some kangaroos, delicious! Again, THANK YOU SO MUCH for hosting me so well! I can’t wait to have you coming to Europe! Now in the dynamic and multicultural Melbourne, for a bit more than a week staying with Aishah & Nicholas met in Guatemala in October. 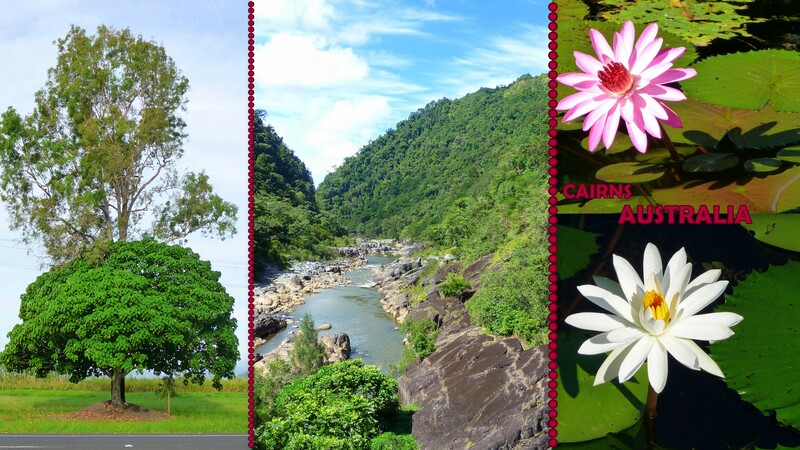 Cairns… I’m so glad I didn’t go to Darwin, Cairns was already so hot! I experienced again couchsurfing and again this was a great experience! Sally, a 75 years old dynamic american woman who immigrated from New York to Cairns 24 years ago, picked me up from the bus station and brought me to Caravonica, where she live, at the border of the rainforest! She gave me some tips on what to do around and the next day I took the scenic railway – www.ksr.com.au – from Cairns to Kuranda – www.kuranda.org/ - and came back via the Skyrail Rainforest Cableway - www.skyrail.com.au/. 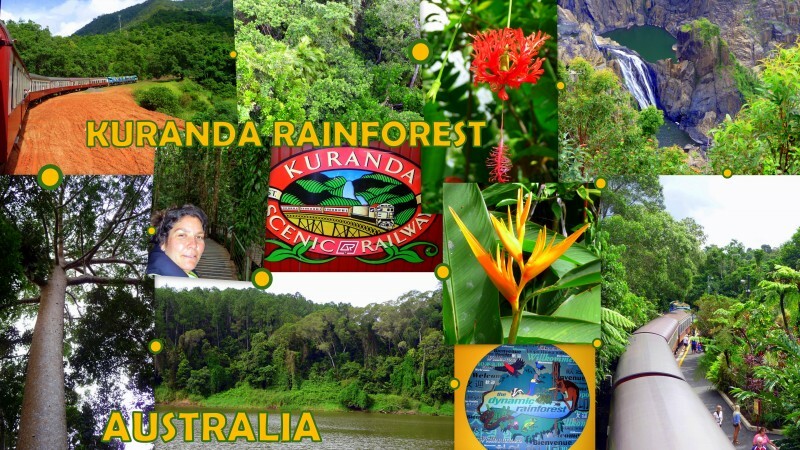 Quite an expensive journey but it was impressive to experience the rainforest this way. As usual, always very well organised between audio-commentary, nice little shops and restaurants in the village, as well as short walks, stop-over on the Skyrail to Red Peak and Barron Falls Station to encounter the rainforest even more closely and learn about this World Heritage listed. On the evening Sally invites me to join her to go to the Cairns little theatre – www.cairnslittletheatre.com - Maelle & David, I though of you :) – where she played from time to time since more than 20 years, to see the last performance of a romantic comedy by Bernard Slade: Same Time, Next Year, a man and a woman, both married who are meeting during 25 years same time each year! 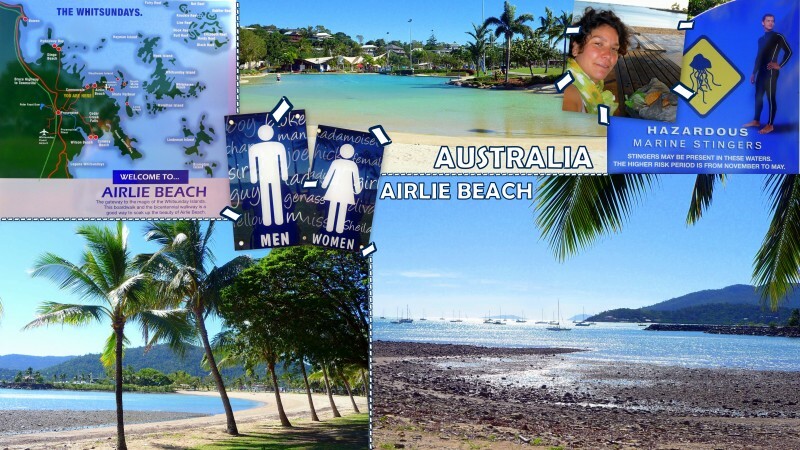 Airlie Beach, back to the jeep for 2 last nights before heading to Cairns. I finally decided not to go to Darwin which would have been a really long drive & too hot for me – which Marianne & Jérémie confirmed! – and separated from Gerhard who head back to Brisbane. Anyway, I made it and remembered how much I like to just travel by bus! This might seems silly but I really do! You’re just seating, watching the landscape, thinking about everything and anything: all the travel I did, the people I met, what’s going to happen next… Still, 10 hours are pretty long, especialy with no food service, just a stop at a petrol station for 30 min, far away from nice lunch in Argentina or Chile! – don’t worry Gregoire I planned ahead & had food with me – Just before Cairns, a french girl ended up sitting next to me and we had a nice chat about Australia… Pity I didn’t manage to see her again in town, too busy with my couchsurfing experience! 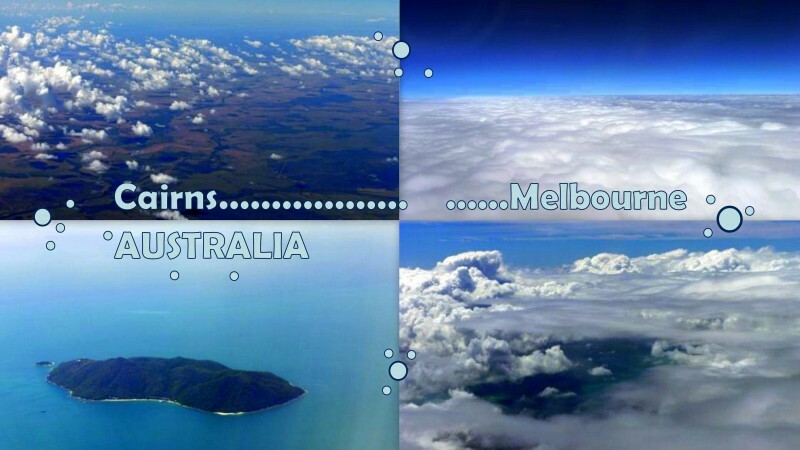 So here we are… The Great Barrier Reef… THE thing I couldn’t miss in Australia! One of the best spot in the world for diving! My dear diving friends in Boulogne-sur-Mer: Baptiste, Lulu, Renaud… would have hate me! 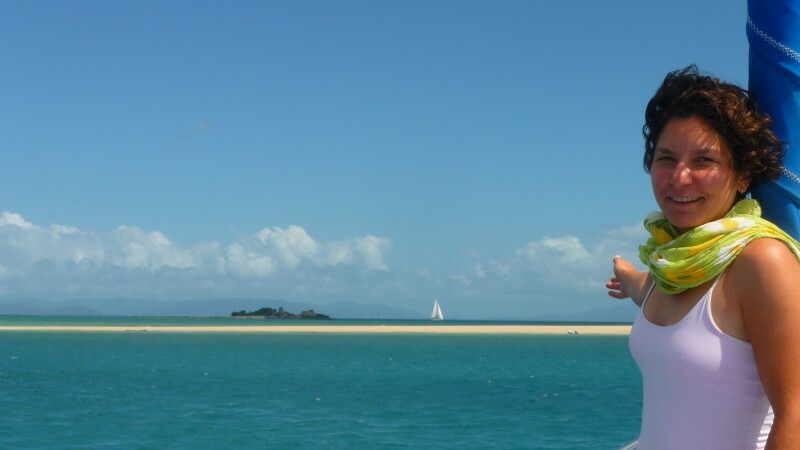 As Gerhard is also a diver, we decided for a cruise on a sailing boat offering the first dive for free. What a good idea! 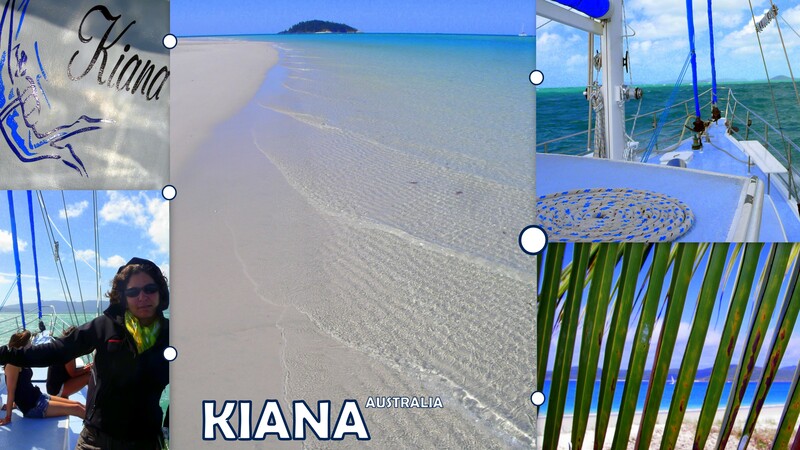 Kiana is a 16,4m lenght boat with maximum 14 passengers on board offering a 3 days-2 nights cruise around the Whitsundays Islands: food, snorkeling & diving gears, bushwalk tour included. 3 days sailing was a nice experience especially as the weather was pretty good – even if some people in the group were sea-seek! – however not good enough to go to the outer reef, as the crew told us. We were only 11: 5 German – 2 from Rostock! - 1 Austrian, 2 Norvegien and 3 French as well as 3 crew member: 2 English and only 1 Australian, the skipper! The next day I decided not to dive again and only went for snorkeling with Jérémie & Marianne. Anyway, it seems that the visibility wasn’t better! 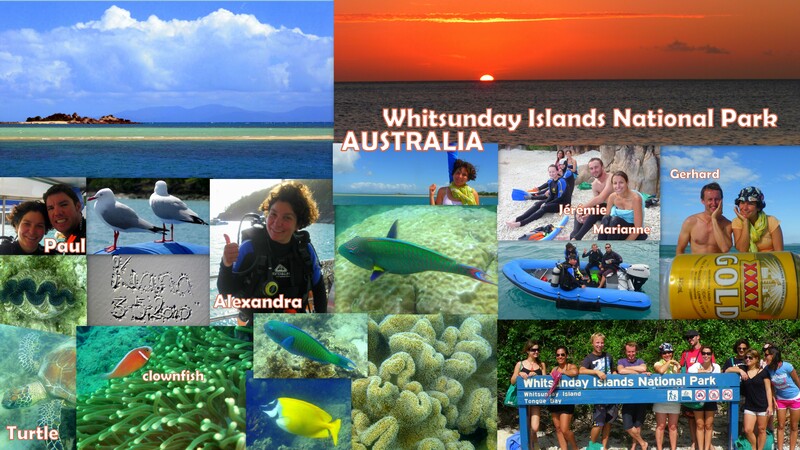 Back from the Whitsunday sailing trip… No comments yet… On my way to Cairns, 10 hours bus which might not be as confortable as South America.